Dato’ Muhammad Nawawi Haji Mohd Arshad had an illustrious 32-year career with the Government of Malaysia. 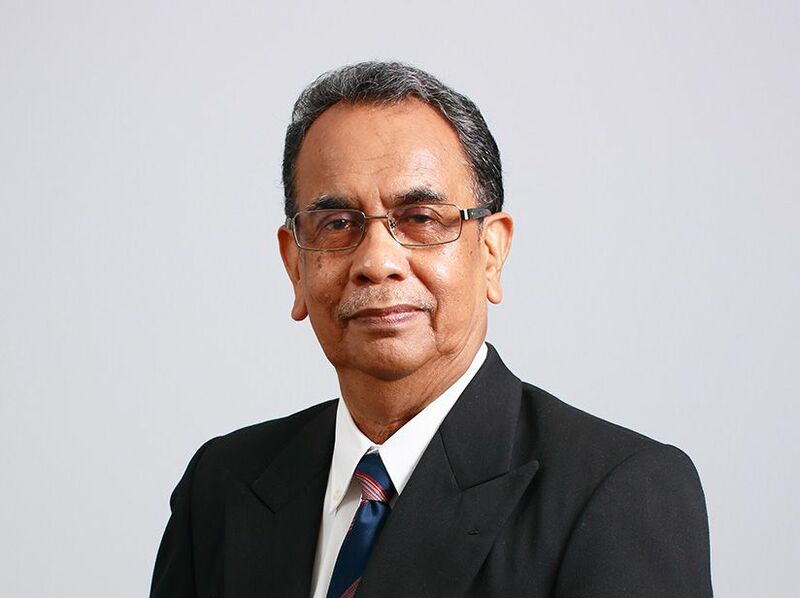 He joined the Valuation and Property Services Department, Ministry of Finance Malaysia in 1966 and rose to become the Director General in 1990 up to his retirement in 1996. As an officer in the Valuation Department, he was instrumental in establishing a valuation institute for the department and was active in the development of the valuation profession in Malaysia. 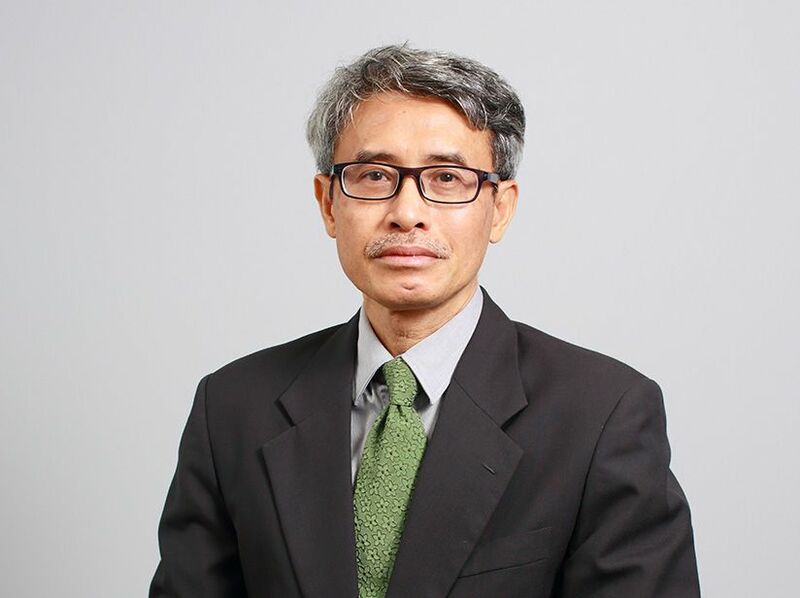 His involvement as the President of the Institution of Surveyors Malaysia and President of The Board of Valuers, Appraisers and Estate Agents Malaysia has helped put the profession at its present high level of credibility. 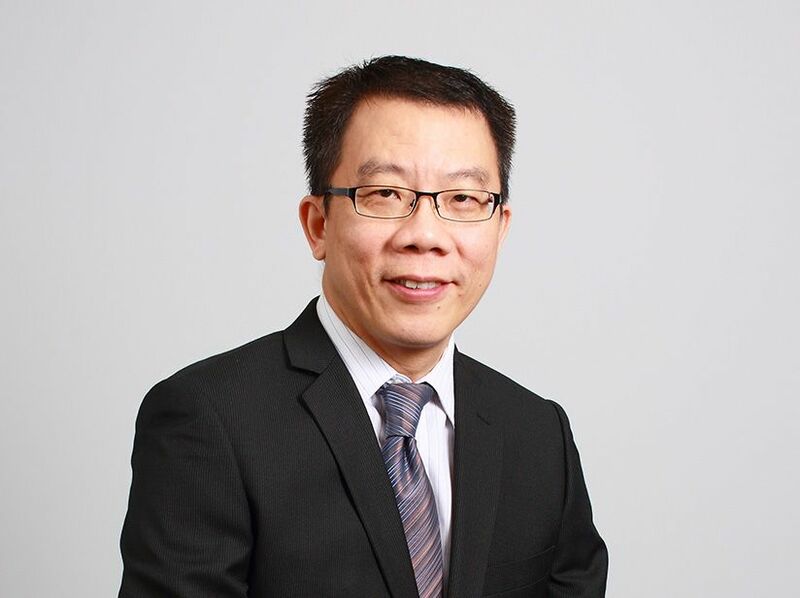 Eddy’s career in real estate span 30 years and he has extensive valuation, sales, marketing and property development experience, both in Malaysia and Singapore. He has been a member of Nawawi Tie Leung’s senior management team since 2003, as Head of the Residential Department and was instrumental in successfully strategising and executing marketing campaigns for high-end residential developments such as Pavilion Residences, The Binjai on the Park, The Manhattan, Panorama, Tiffani by i-Zen, i-Zen @ Kiara 1 and i-Zen @ Kiara II. Ungku Suseela has over 30 years of experience in retail, marketing and business development. She is also the Regional Head, Retail for South East Asia Region for the Nawawi Tie Leung and Edmund Tie & Company network of companies and currently consults on retail development projects as well as retail strategy across Malaysia, Indonesia, Singapore and Thailand. 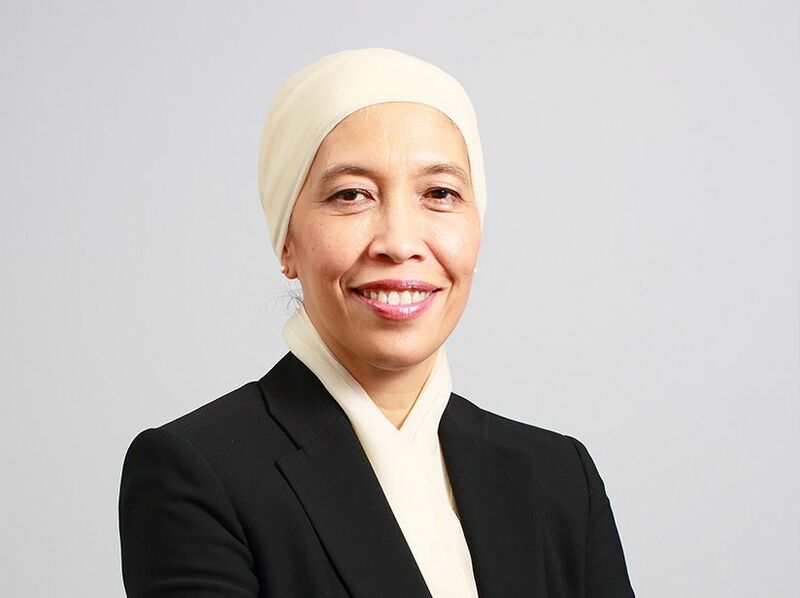 Prior to joining Nawawi Tie Leung, she was the Retail Development General Manager at Kuala Lumpur City Centre (Holdings) Bhd, and was responsible for the development of Suria KLCC’s 1.5 million square foot shopping gallery. Brian Koh has over 20 years of experience in the local and regional real estate industry. His expertise focuses on development consultancy, market research and feasibility studies, as well as investment appraisals. Throughout his career, Brian has been involved in some of the most prestigious projects in Malaysia where he advises on a broad range of development projects. Prior to joining Nawawi Tie Leung, Brian was the Portfolio Manager for The Abu Dhabi Investment Authority U.A.E. and has advised on investment appraisals and the acquisition of major real estate assets across Asia for the authority. 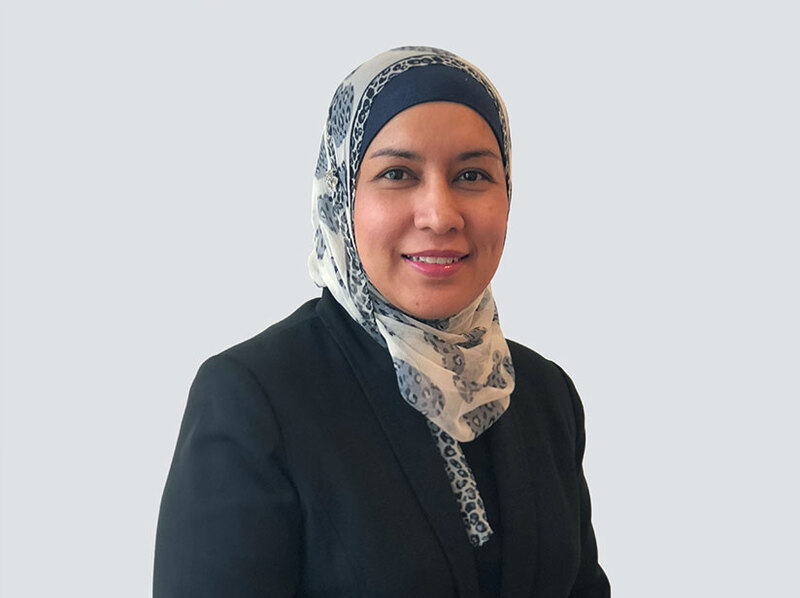 Saleha Yusoff has over 27 years of experience in real estate research, market and feasibility study, asset management and development planning and has been heading the Research & Consulting team since 2013. She is also the Regional Head of Research and Consulting for South East Asia Region for Nawawi Tie Leung and Edmund Tie & Company network of companies. Saleha advises property developers and investors with value-added market research and conducts feasibility studies for townships, mixed-use developments, residential, commercial, and Transport-Oriented Developments. 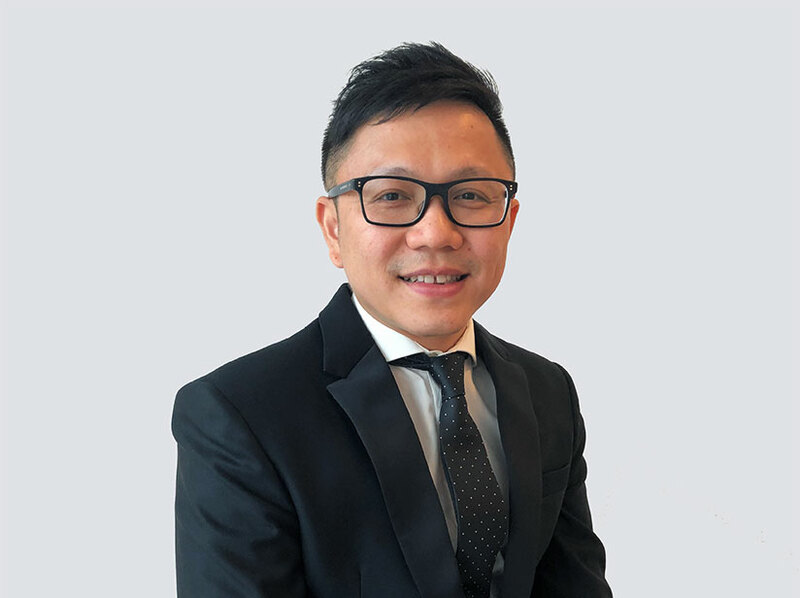 Daniel Ma Jen Yi has been leading the valuation team at Nawawi Tie Leung since 2012 and has over 20 years of experience in valuation, estate agency and property management. He has been involved in the valuation of various types of properties including office buildings, malls, hotels, golf courses, and plant and machinery for the purpose of submission to the Securities Commission Malaysia and Bursa Securities Malaysia, Hong Kong Stock Exchange and Singapore Exchange for Initial Public Offer and Reverse Take Over, financial reporting and compulsory land acquisition. 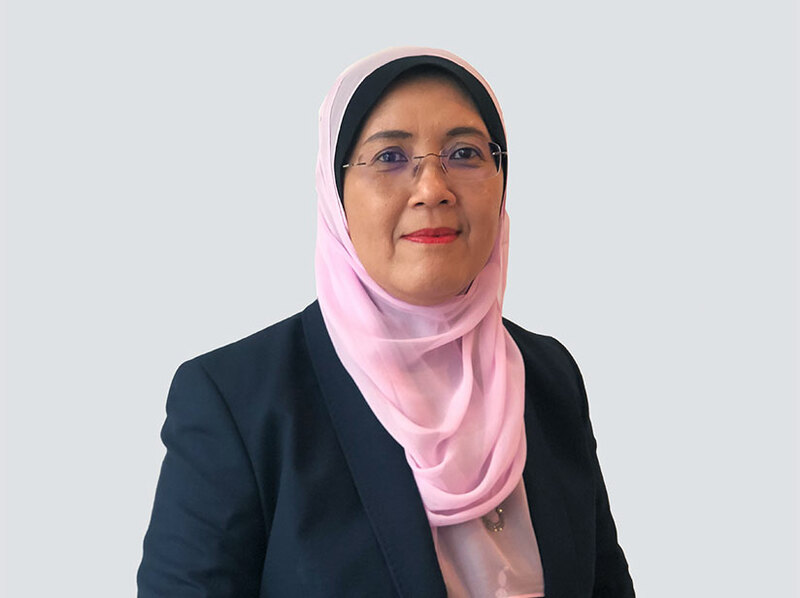 Yasmine Mohd Zamirdin has over 20 years of experience in the real estate industry specialising in providing real estate advice and solutions to corporate clients on marketing consultancy and leasing of commercial properties as well as property acquisition and renewals. She heads the Business Space team at Nawawi Tie Leung and has been involved in the marketing of prime Grade A office development such as Vista Tower and Integra Tower at The Intermark and Menara CIMB in KL Sentral. She provides corporate advisory services to multinational companies and has successfully concluded lease transactions for multinational clients such as Aker Solutions, BHP Billiton, DuPont, Exact Software, GE, PayPal, Sherwin Williams and YTY.